At the age of nine, Johnnie lost everything. A quiet, normal child, his life forever changed when his family was attacked by a blood-crazed vampire, leaving his parents dead and Johnnie an orphan. 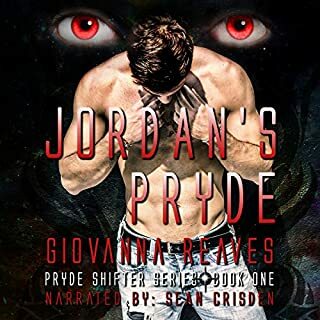 Now grown, he is the cold, proud, beautiful - but very human - son of the Dracula Desrosiers, who took him in after the tragedy that befell Johnnie's parents. Constantly kept apart for being human, Johnnie chooses to bury himself in the two things he most loves - books and mysteries. Then he is summoned by a friend to solve a simple mystery involving a pair of Cinderella slippers, and in putting one mystery to rest Johnnie only succeeds in waking several more. 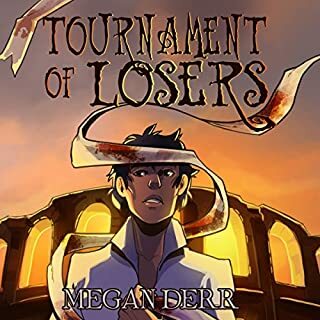 I loved the world building, the banter and bickering between MCs and all the little mysteries, which were connected some way with the bigger mystery. This was really a nice surprise. 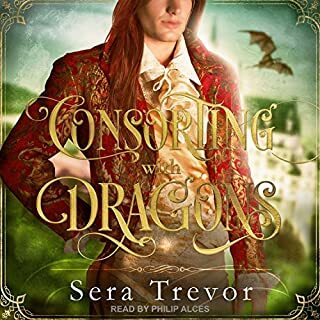 I read the first book (not the audio) and honestly didn't like it much. It was the book that explains a lot of the world building that is referenced in this book. I just found it boring b/c the MC was an established couple. It was more about the various cases than a romance. Although some of the characters from that book make an appearance in this one, this is a standalone story. I enjoyed this 2nd book much more than the 1st. In addition to a strong mm romance, it has multiple layers of mysteries. There are the individual small cases, another mystery about Johnny's secret lover; and then there is a larger over all mystery that ties everything together. It was a really clever way of doing it and it kept me engaged for the entire book. There is also a really strong romance throughout the book. Johnny is a great character, a royal snob with a heart of gold. 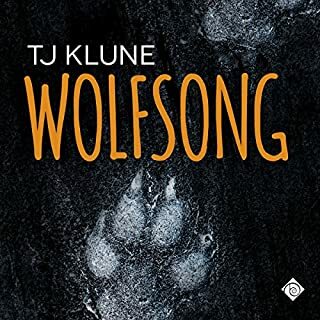 He has strong insecurities due to being an adopted human in a world of paranormals. However, he always tries to do the "right thing" and in doing, gains a great cast of friend, allies and even a lover. The thing to remember with this book is nothing is as it seems. Of course Paul Morey does a wonderful job as usual. The only negative was some annoying production errors scattered throughout the book, but didn't take away from my overall enjoyment. Definitely worth a credit. I actually read the stories out of order , reading this one first and I am so glad. This story makes more sense to me. The way each chapter was a separate story, though all of them are tied together, was a neater than the first book. Plus I LOVE Johnnie and Grim!!! 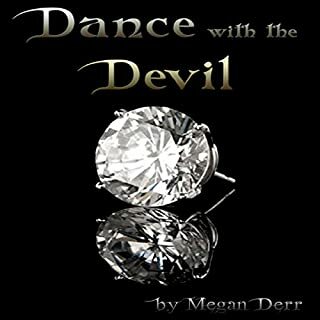 Reading this book first helped me make sense of the Dance With The Devil book. Sounds weird, but it worked for me. 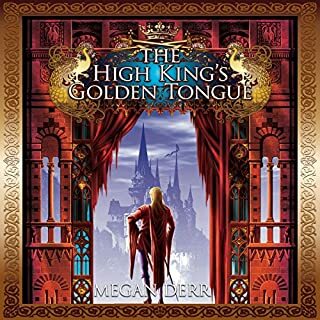 The narrator was really good and I am glad to hear he did the first book too because that is my next Audible purchase. 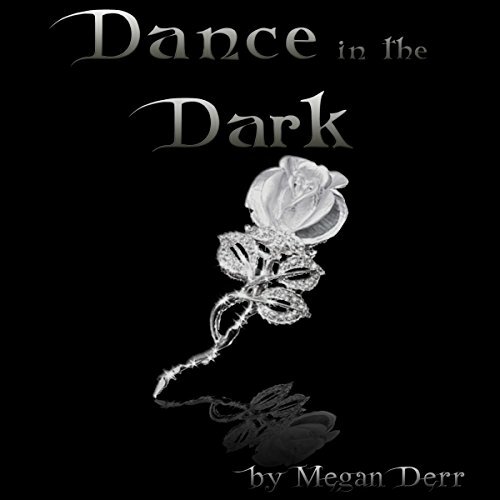 M. Derr writes very unique stories that are always engaging, great romance and rarely can you put them down. This series is my favorite! I loved the twists and turns of this story. The reading was most excellent. Definitely worth the money. Kudos!